- OLM to Mbox Converter comes Backed with Free Premium Support. That is right, If you get stuck, Our Expert Techs are always on Stand by Ready for rescue! So purchase with out worries! 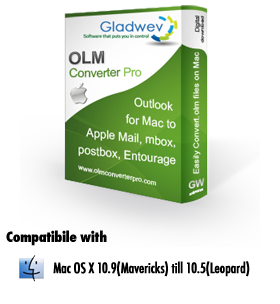 If you want to convert OLM to MBOX or OLM to Mac Mail then you should definitely try our our OLM to MBOX Converter. 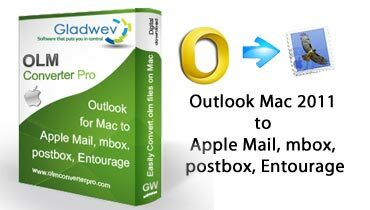 The OLM to MBOX Converter Pro is a professional conversion and migration Application which specialises in allowing Apple users to convert their files in the OLM to MBOX or OLM to Mac Mail in just a few easy steps and also under accurate and safe method . If you want real results and in good time frame, without having to wait too long and to access your results and soon as possible, then you have another genuine reason to try out our OLM to MBOX Converter Pro . Converting OLM to MBOX or OLM to Mac Mail is one thing, but aside from the actual conversion process, the OLM to MBOX Converter Pro also migrates your converted files to which email application you need: Postbox, Microsoft Entourage Archive 2004/2008, Mozilla Thunderbird etc. If you`re also the type of person who wants to have quality not just mediocre results , then you will have that as well, the OLM to MBOX Converter Pro was developed to create : quality to sustain speed and to be efficient as the same time. 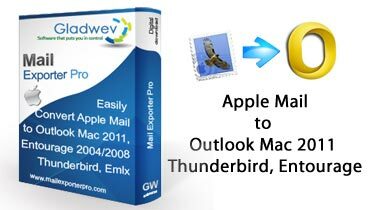 Which means that you can export emails, contacts and calendars from Outlook Mac 2011 to Mozilla Thunderbird, Entourage or Postbox , which ever you prefer. They will be preserved accordingly, by proving to be a success. The OLM to MBOX Converter Pro will convert every OLM item you have, you just need to choose the format, MBOX or EML. After you have successfully converted your files from OLM to MBOX or OLM to EML, then you can export them to the email applications which support the above formats. The vCard format is definitely compatible with Apple Address Book and also Microsoft Entourage Archive 2004/2008 . 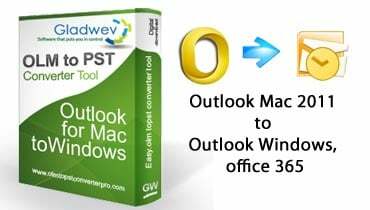 When exporting these files to the right application that you desire, you would also like to know that the OLM to MBOX Converter Pro can also process your contacts with their contact photo and will also process up to 50 contact fields in one go. You may convert your calendars to the standard format which the iCalendar accepts and export them to it fast and easy. 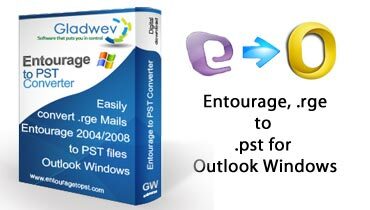 Microsoft Entourage also accepts this format, so you may export them here also.